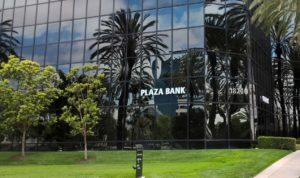 Plaza Bank, Irvine, California (“Plaza Bank”) today announced the completion of its merger with Bank of Manhattan, N.A. 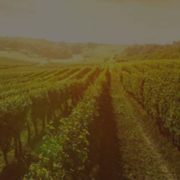 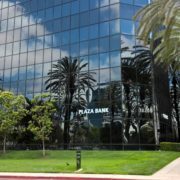 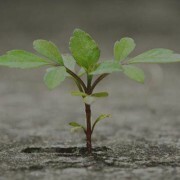 As the resulting bank, Plaza Bank will have approximately $1.0 billion in assets, with deposits of approximately $850 million, and will have seven branches located in Los Angeles County, Orange County, and Las Vegas. 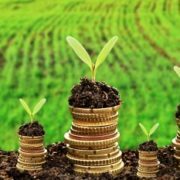 As part of the transaction, Plaza Bank has been reorganized as a wholly-owned subsidiary of Plaza Bancorp, and the former shareholders of Plaza Bank are now shareholders of Plaza Bancorp.